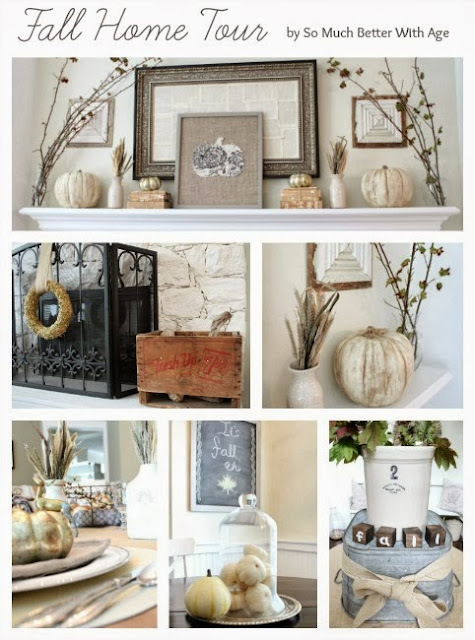 Jamie, from So Much Better with Age, shared her beautiful fall decor. 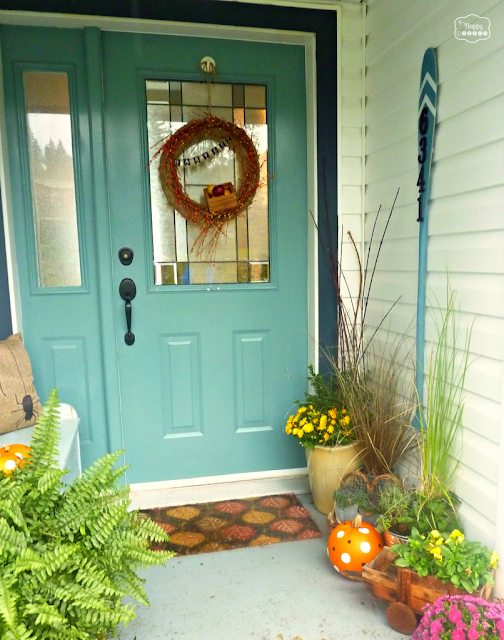 Krista, from The Happy Housie, shared her beautiful fall porch. 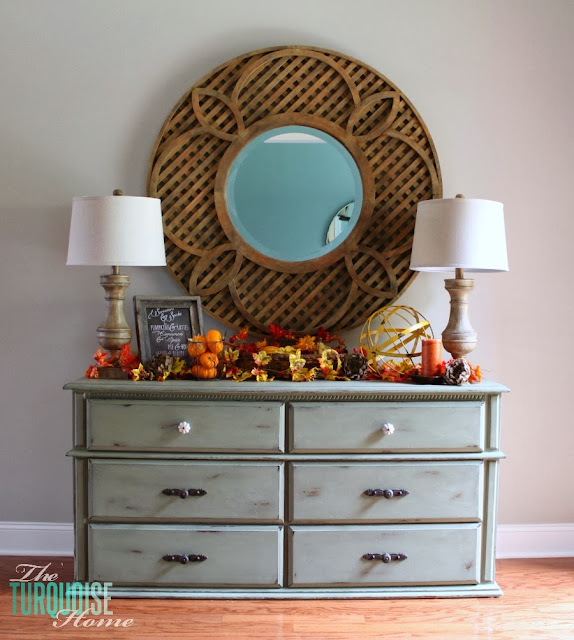 Brandi, from Nest of Bliss, shared how she created this gorgeous island! Laura, from The Turquoise Home shared her gorgeous fall vignette. Aimee, from Twigg Studios shared this orange and chocolate bundt cake recipe. Beautiful features this week, Rita! Thanks so much for hosting...hope you're having a great weekend! Thanks for hosting :) lovely party! Hi Rita :) Thanks so much for hosting! Thanks so much for hosting, Rita! Hi Rita. Hope you're having a great weekend! Thanks for the party! Thanks for hosting each week. 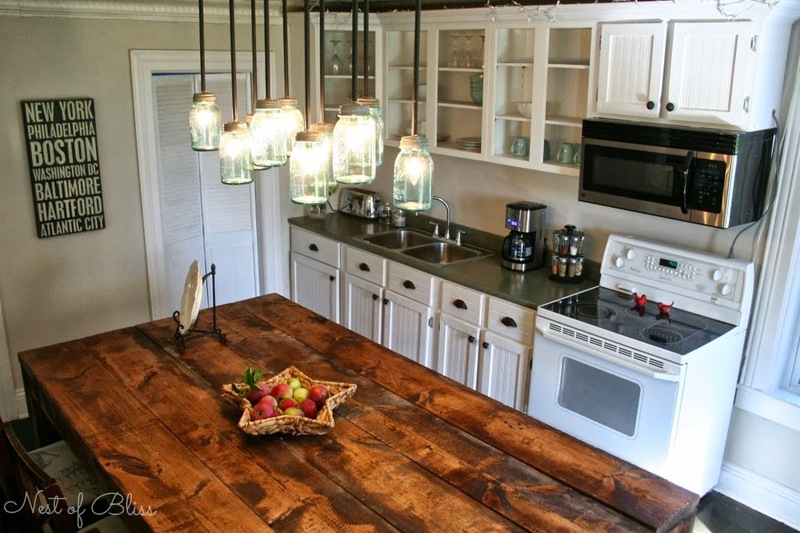 I really enjoy seeing what's out there in blogland. Thank you so much for hosting Rita. Love all the features. Enjoy the rest of the week end. Wonderful features! The Fall Home Tour is just beautiful as is the kitchen island. Thanks for hosting. Wonderful features again this week. I'm inspired. Thank you so much for hosting Rita. Have a great week with your sweet family. Beautiful features! Seriously love them all! There are so many great ideas for this time of year. Thanks for hosting.